Members are the backbone of The Valley Relics Museum, providing support for our exhibitions and programming. Your membership is not only a great value, but allows you early access to exhibits, events and programming throughout the year. 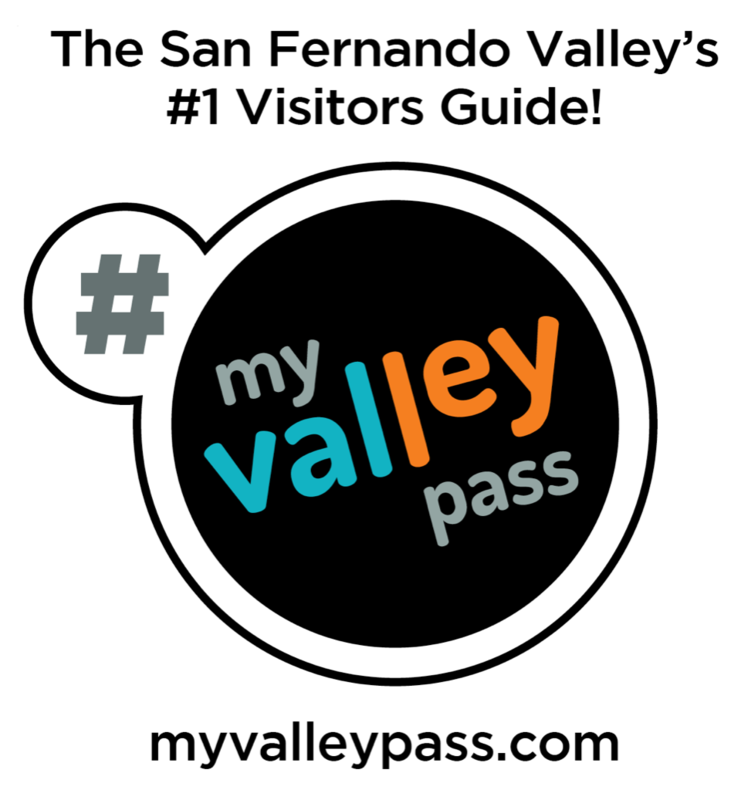 Your membership also supports our mission of bringing The San Fernando Valley and surrounding areas history to the public. Join today and truly be a part of preserving our history! All memberships are renewable annually. Purchase your membership below or visit the Museum Gift Shop during normal operating hours.